Walker, Billingsley & Bair is a six attorney firm with more than 100 years of combined experience with an emphasis on personal service. Each year, we accept a limited number of cases from the hundreds of people who ask us to represent them. We are not a “mill” law firm and our paralegals and assistants do not negotiate our cases. Fewer cases means more time for you and, we believe, better results overall. 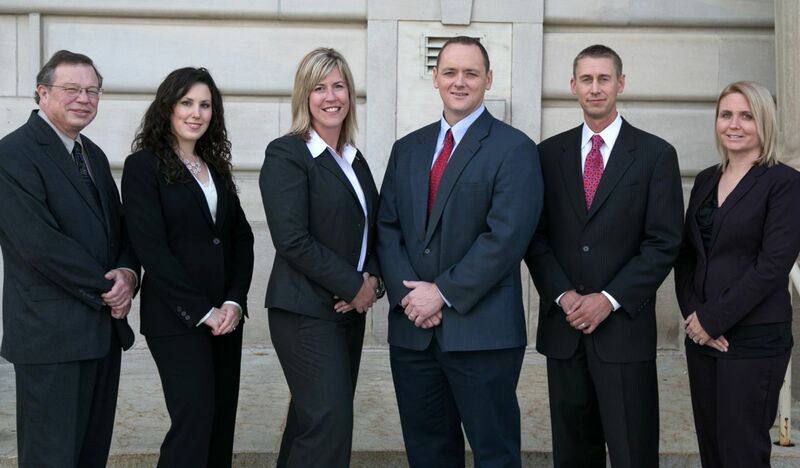 We handle a wide variety of cases throughout the State of Iowa and have four central Iowa offices in Des Moines, Ankeny, Newton, and Marshalltown to better serve our clients. Iowa Law has recognized the needs of its injured workers for more than 100 years. To learn your rights and responsibilities, request our FREE book! If you are injured by someone else's fault, what are your rights and what should you receive? I want you to know that if you are injured by someone else’s negligence, Iowa law entitles you to recover various types of damages. The Iowa Nurse Employment Guide- Your A to Z Nursing Handbook, reveals 7 Costly Mistakes and how you can avoid them, the Iowa Nurse Bill of Rights and much more. New book reveals 7 costly mistakes nurses make and how you can avoid them, the Iowa Nurse Bill of Rights and much more. Writing these books gives us a chance to tell you what you need to know so that you can make an informed decision about what steps to take. Most attorneys require you to make an appointment in order to get some of the information that we provide to you in our Iowa Dog Bite book.